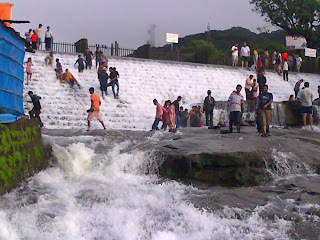 Lonavala is the centre point of mumbai & Pune therefore it is the most attractive tourist attraction of both the cities. 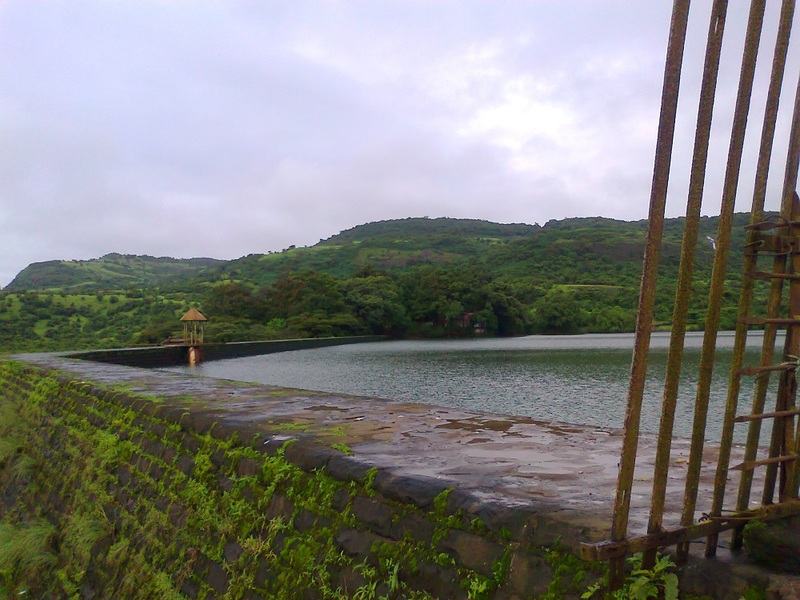 Lonavala is about about 65 km from pune. you can reach the place by taking express way or old mumbai pune highway. 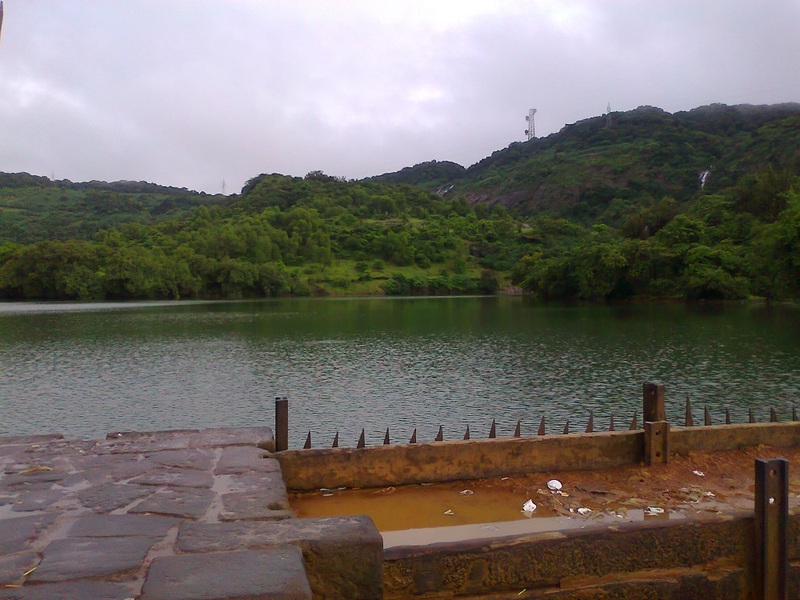 both roads are superb!. 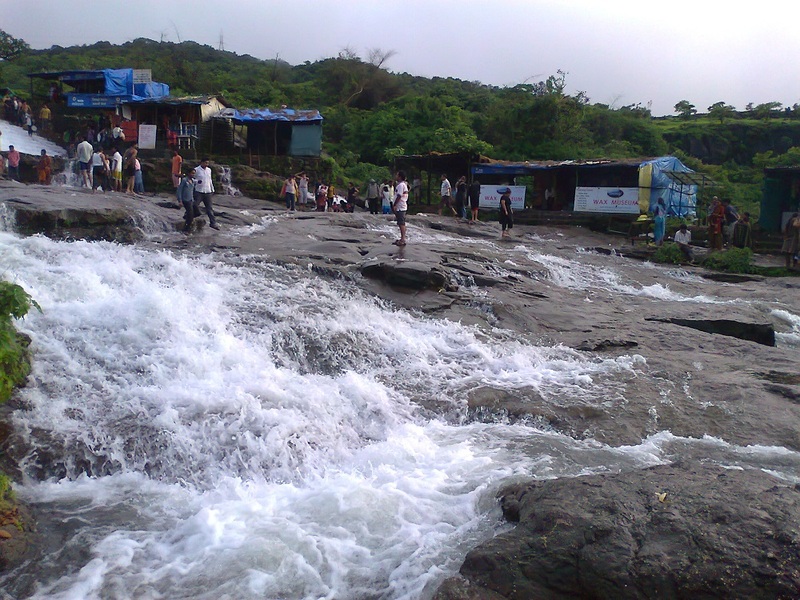 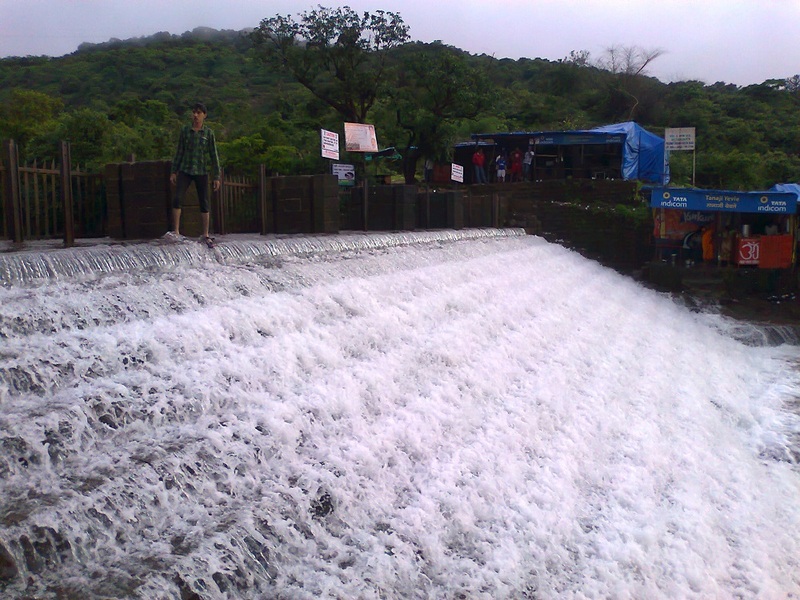 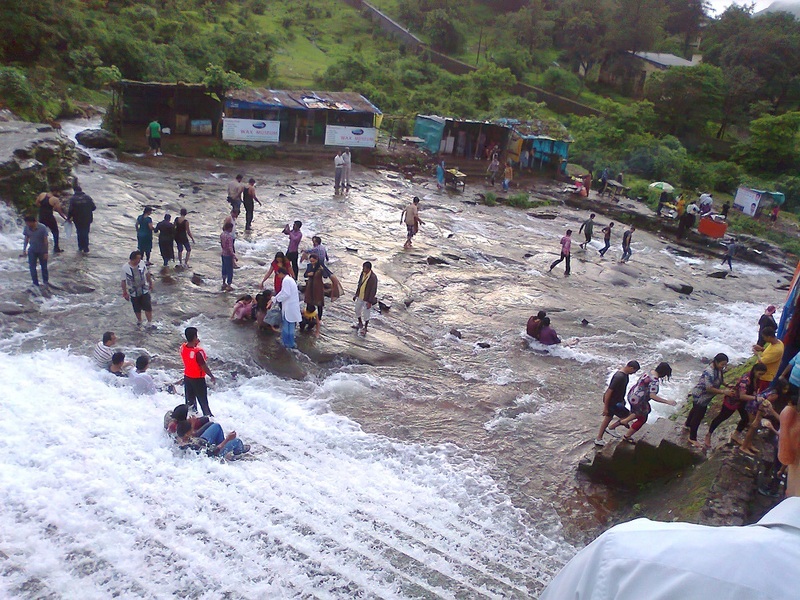 Most popular attraction at Lovavala is Bhushi dam. 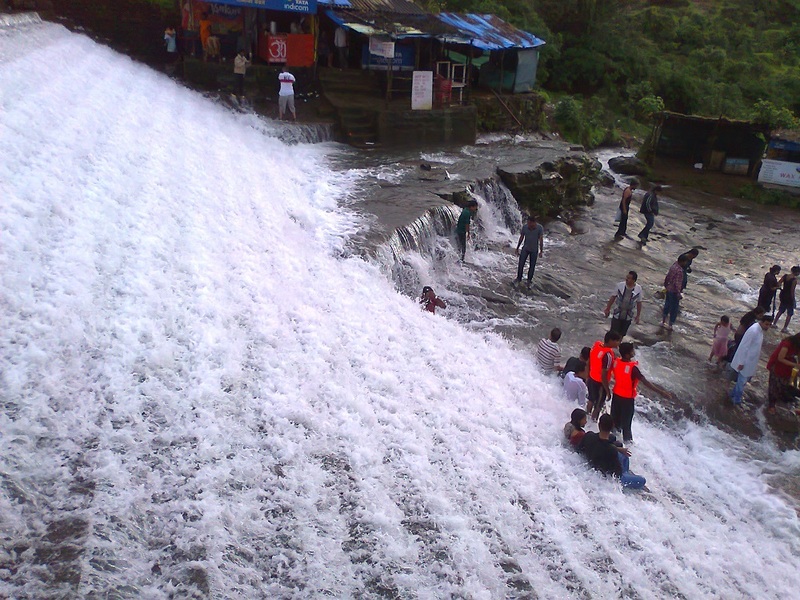 To reach bhushi dam you have to take right turn from Purohit Chikki Mart on Pune-mumbai road. 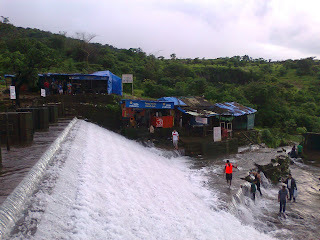 On the way there is a Tata Dam. 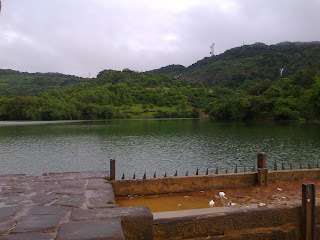 Then you travel from range of hill spots, after 5 km you will reach to bushi dam. Very nice water falls & game of sun & cloudes you will observe during mansoon season. 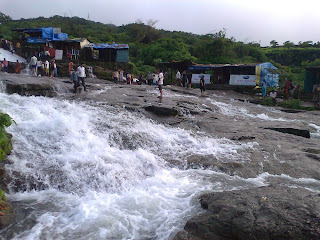 Below are some of the snaps of the current lonavala trip. 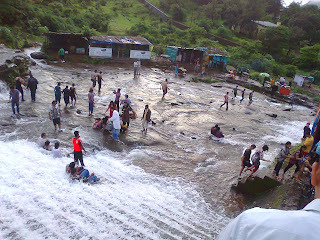 Don't forget eat Lovavala Chikki.